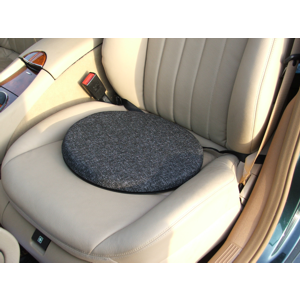 Transfer cushions help the user to swivel when seated making it much easier to turn while seated. 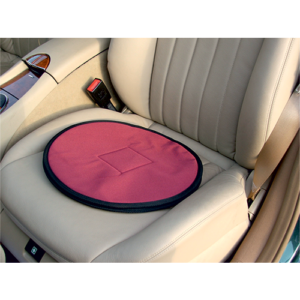 These are especially useful for getting in and out of cars. 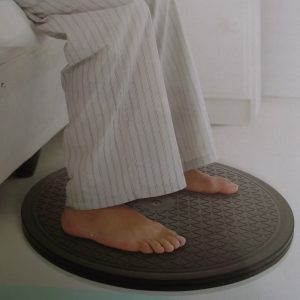 Transfer Turntable – Patient standing transfer turntable.